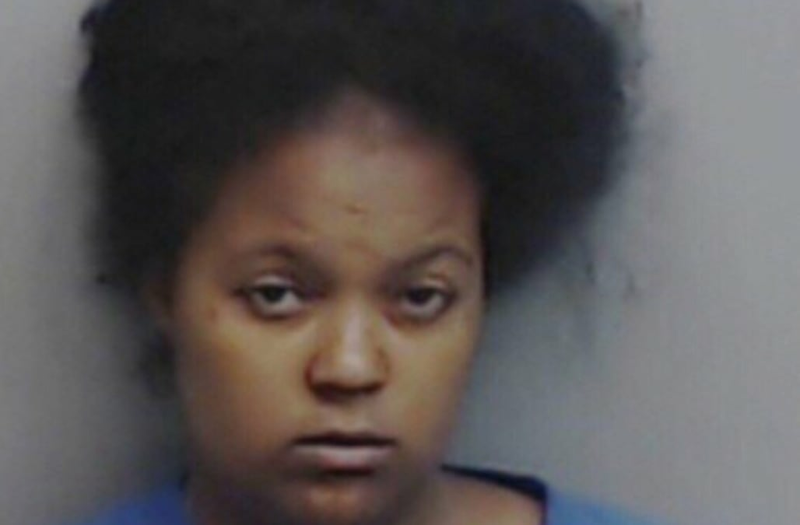 A Georgia woman has been charged with two counts of murder after cops say she killed her two young sons by placing them in an oven. According to authorities in Fulton County, the bodies of 1-year-old Jakarter Penn and 2-year-old Keyounte Penn were found in their apartment over the weekend. Their mother, 24-year-old Lamora Williams, told authorities she had left the boys in the care of a family member at the time of their deaths. However, affidavits say the father of the boys called the cops to the home after Williams contacted him via video chat to show him the crime scene. "After I seen what I seen, you know I called the police," father Jameel Penn told the Atlanta Journal-Constitution. Investigators say the boys were found with burns on their bodies. They also removed an oven from the home, CBS46 reports. The arrest warrant alleges Williams put her sons in the oven sometime last week between Thursday and Friday. Family members said Lamora Williams suffered from mental health issues all her life and was suffering from post-partum depression at the time of the alleged murders. Williams is charged with two counts of murder and one count of cruelty to children in the first degree. She waived her first court appearance, which was Monday, and is due back in the courtroom later this month. A funeral service for her sons will be held Saturday. Jameel Penn has also created a GoFundMe page in memory of the children. "I want everyone to use my story as a helping hand. I lost my 2 young boys to violence and I want to be a difference maker in someone else's life to prevent a child being hurt," the page reads.